As the sun burns across crystal clear skies, babes in fur and men in spandex (and vice versa) swish and zoom down trails of fresh powder. At the end of the day, a pit stop at the lodge for microbrews, hot toddies or Champagne, before retreating to some quaint village for unwinding and romance by the fireplace. And then you wake up the next morning to do it all over. These 10 mountains and resorts are where you need to spend your winter. From November through April – even into May – the world’s best mountains are alive with snow. Go to them now! OK, book your flight and pack first. Aspen is its own world, where billionaires and ski bums live harmoniously. The town is the requisite quaint but also jetsetter sophisticated, with world-class food and wine lists, and full of the beautiful people. Kevin Costner loves Aspen so much he told Vanity Fairhe wants to be buried there. So, you know, there’s that. The fresh powder, about 175 inches per year of it, tends to fall overnight, so early risers ride the gondola with the locals to race down untouched snow under gorgeous blue skies. When you hang up the skis for the day, go spend a small fortune at any of the art galleries, designer boutiques or fantastic restaurants. The busiest time of year is during Christmas when the Aspen/Pitkin County Airport is rumored to have nearly 200 private jets in its hanger. 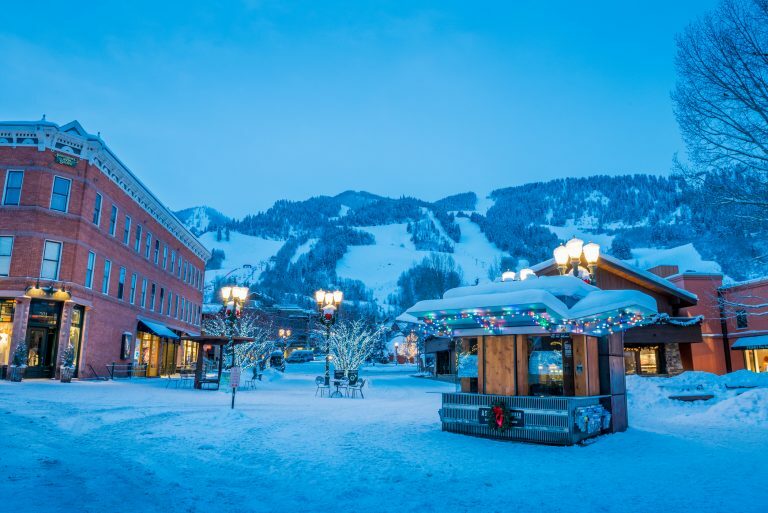 Aspen isn’t ideal for families, it’s better for singles looking for new friends, and couples wanting to ski hard by day and party harder by night. Suz Graham in the Blackcomb backcountry. 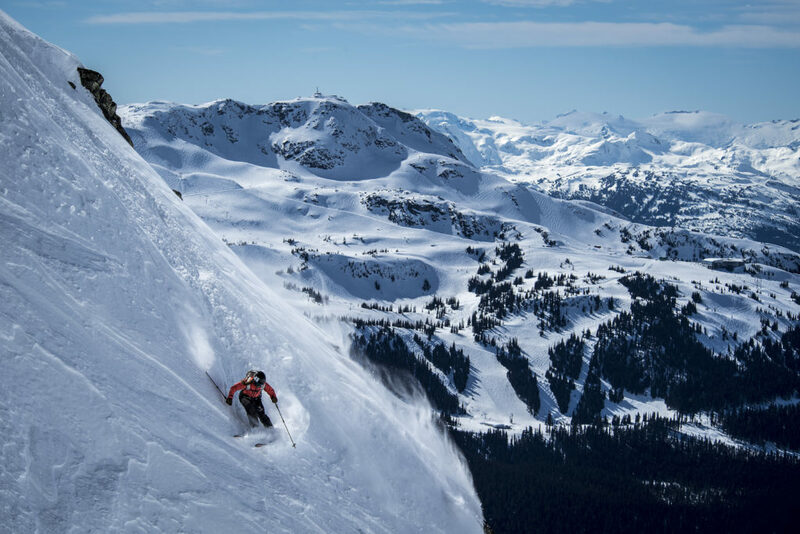 Whistler boasts the second highest and steepest vertical in North America after Revelstoke, British Columbia, and with 50 degree elevation runs with names like Exhilaration and Excitation, you better not imbibe too much otherwise you’ll be experiencing your own faceplants. A new gondola now connects peak-to-peak – Whistler and Blackcomb resorts – a nearly three-mile ride over mountains, the longest in the world. A family skis in for lunch at Pioneer Crossing in Breckenridge, CO. 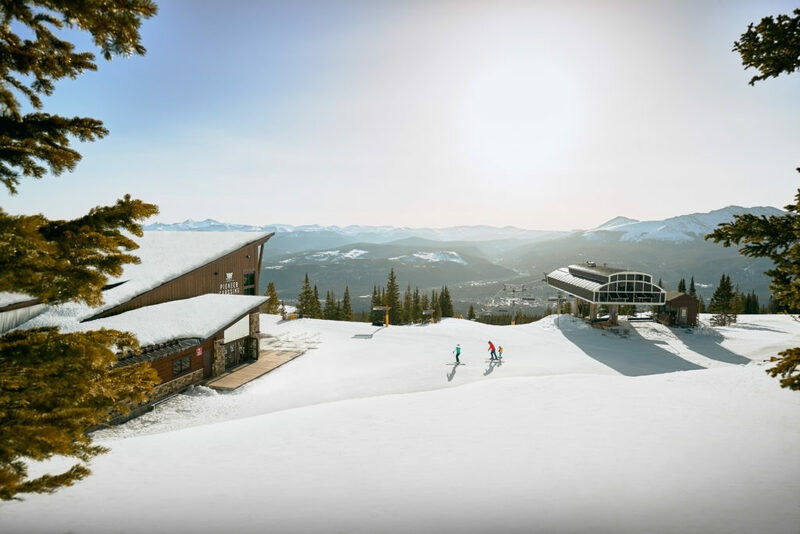 Summit County, Colorado is made up of five mountains, but Breckenridge, Copper and Keystone mountains and it’s 353 inches of snow are where you want to head. The steepest drop is a gut-wrenching 3,400 feet in Breckenridge, aka Brecken-fridge for its Arctic temperatures, and boasts the highest ski resort high-speed chairlift in the world taking you to the gateway of more than 2,900 acres of skiable mountain, but there are options for skiers who are just learning to use the towrope. Keystone is the largest of the three and possibly the most fun with night skiing and tubing. Copper is a smaller resort and is often hailed as Colorado’s perfect ski mountain, with beginner to expert runs. 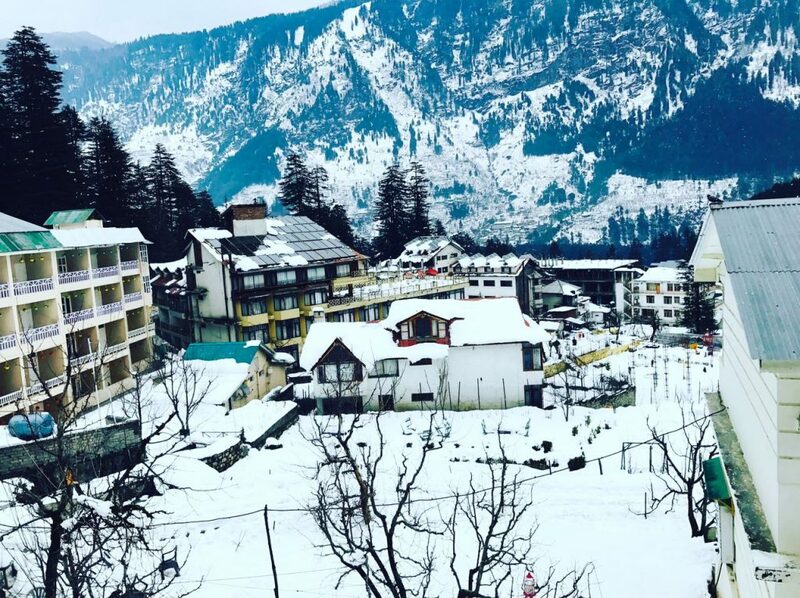 The Himalayan Mountains have been around for about half a billion years, but Manali is a cool throwback ski town in northern India that few skiers know about. And the best way to tackle these mountains, according to Brad Vancour, principal skier for the immortal Warren Miller ski films, is by helicopter. Skiing takes place between high-valley floors around 8,800 feet and ridges at over 15,000 feet, so high, you are at the limit of the helicopter’s threshold. Manali is the spot for deep reflection both on and off the mountain. Hot springs, temples, art galleries, Tibetan monasteries, the Manali bazaar and many other fantastic cultural delights are there to add a very exotic touch to what is genuinely the ski experience of a lifetime. Some consider it the greatest ski resort in the world. Val d’Isère is situated in the heart of the French Alps and received 252 inches of snow in 2016. It’s two hours from the Geneva airport and the village stands at a respectable 6,000 feet, with top slopes at an altitude of nearly 11,000 feet, beneath the summit of the Pointe du Montet. 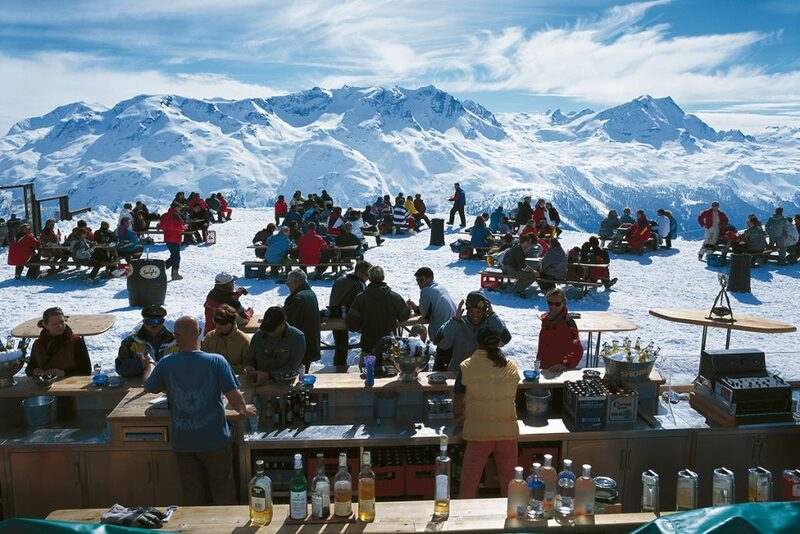 Linked to neighboring Tignes to form a ski area of 186 miles of pistes and 94 lifts, the French resort offers high-quality, snow-sure slopes for all skill levels. 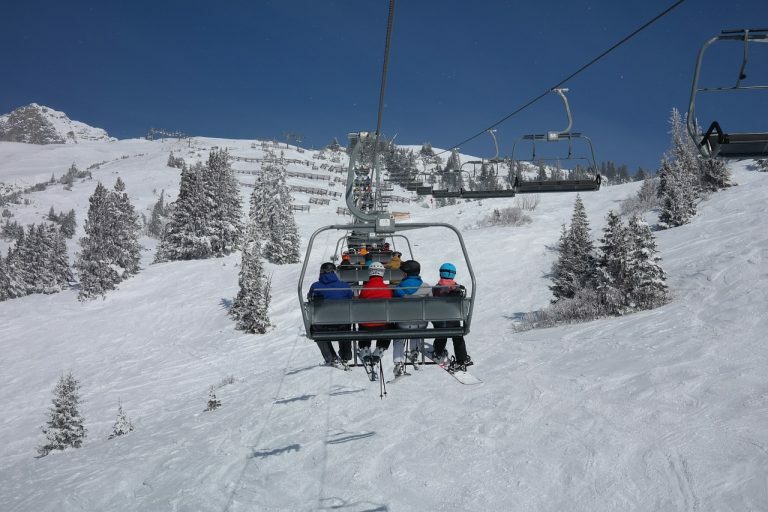 The state-of-the-art Solaise gondola, with 91 roomy cabins, complete with heated seats and Wi-Fi makes the mountain more accessible in just seven minutes An elegant winter town, Val d’Isère has a strictly-enforced no parking policy on the town’s roads and mature trees line the main street where cars once parked. “It’s the most badass Alps mountains you can possibly be on,” says Clendenin. Ernest Hemingway lived here and the Bond film For Your Eyes Only was shot here. Cortina, known as the Queen of the Dolomites – or Dolomiti as the Italians call this range of pinkish-orange exposed rocky crags – also hosted the 1956 Winter Olympics. As if you needed inspiration to visit the Southern Alps. The only way in and out is by car and if you are famed World Cup Alpine skier Alberto Tomba, affectionately known as “La Bomba”, you can drive your Ferrari into town every morning at 5 a.m. and take a private helicopter to the slopes when you arrive. 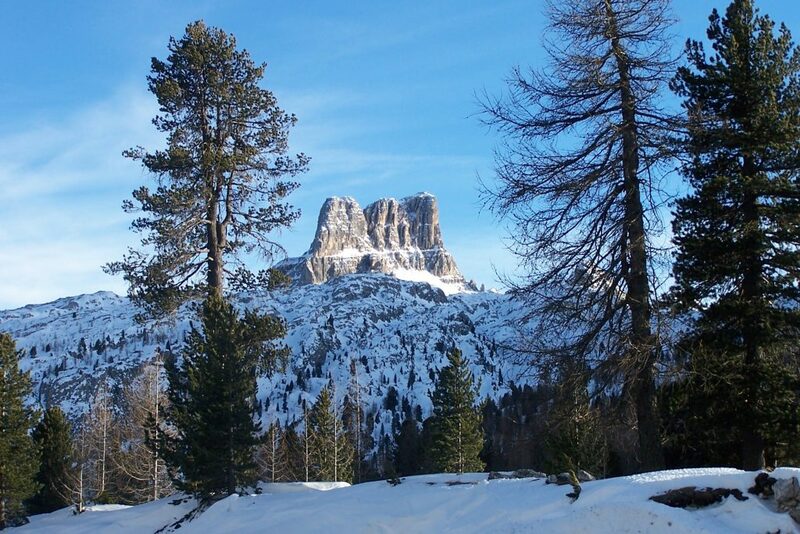 One-hundred-thirty inches of snow falls on Cortina’s 70 miles of trails and 6,624-foot vertical drop. For you ski fanatics who want to traverse the entire Dolomiti range, opt for the Dolomiti Super Ski Pass, which gives you access to over 740 miles of trails. 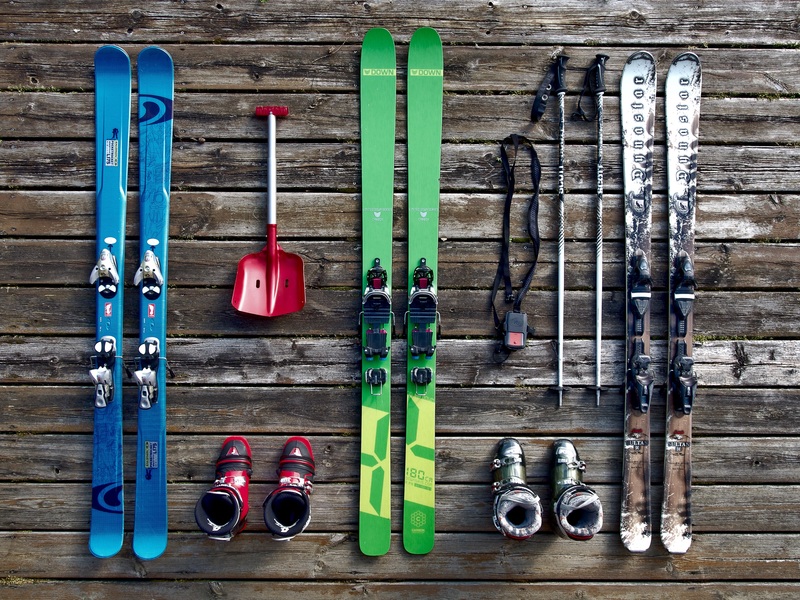 Dating back to the 14th century, the sport is said to have been born in the Cradle of Alpine skiing. Between Zurich and Innsbruck, the village of St. Anton is in the Tyrolean Alps and its 433 inches of snow and dramatic terrain makes these mountains perfect. 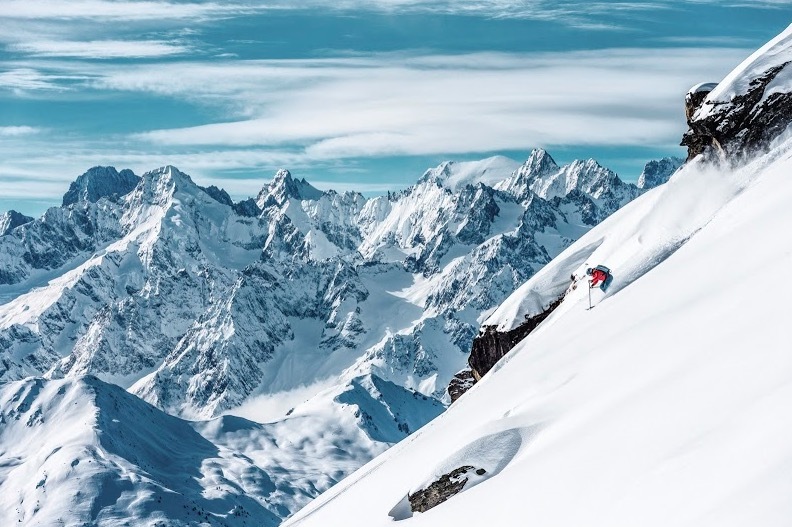 St. Anton has hosted the World Alpine Skiing World Championships and is a huge space for endless skiing: 335 miles of marked runs and 124 miles off-piste accessed by 94 lifts. Ski halfway down the mountain to have coffee or grappa with a sheepherder and then fly down to the village to your cozy pensione or hotel suite. “There are crazy on-mountain clubs or you can have a fine dinner with only four tables or go to places with people dancing on tables,” says Podborski of the lively après-ski scene. This is one hair-raising ski area. The slopes of Verbier in Switzerland are only an hour and a half from Chamonix in France, and you can get the Mont Blanc Unlimited lift pass, which will let you ski both. 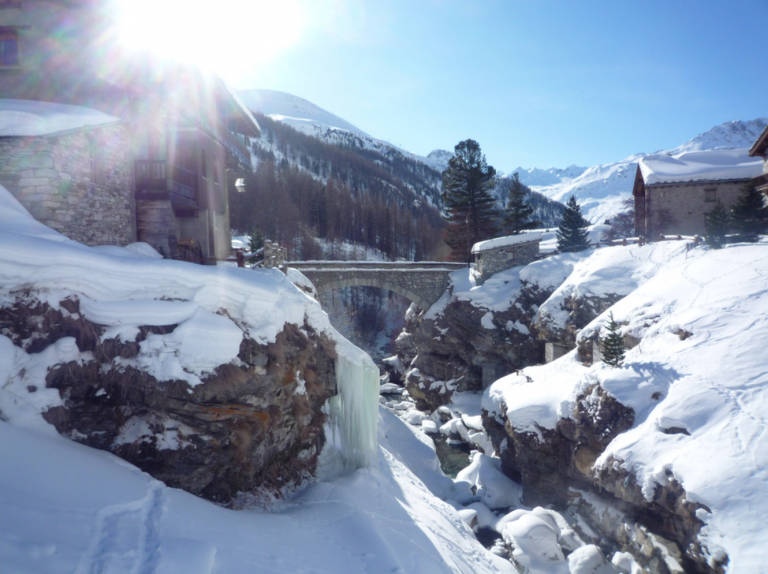 Verbier, located two hours from Geneva, is in Switzerland’s largest ski area and gets about 330 inches of snow a year. It is a sunny, scenic location with exciting terrain and a lively nightlife, which has long attracted youthful, sporty travelers. Chamonix, the birthplace of modern and perhaps extreme skiing, is part of the Mont Blanc mountain range, Europe’s highest, and it’s just massive. It is not one ski area but five regions, spread along both north and south sides of the valley with steep verticals.Hopefully you make it down from the 12,678-foot summit (one trail is 13 miles long and has a vertical drop of over 9,000 feet) in one piece to participate in the legendary après-ski scene, and take in the absolute majesty of Mont Blanc. “The most famous downhill in the world is Hahnenkamm,” says Clendenin. Since opening the mountain in 1893, skiing has taken place here at the foot of the Hahnenkamm in the Kitzbühel Alps, 60 miles from Innsbruck. 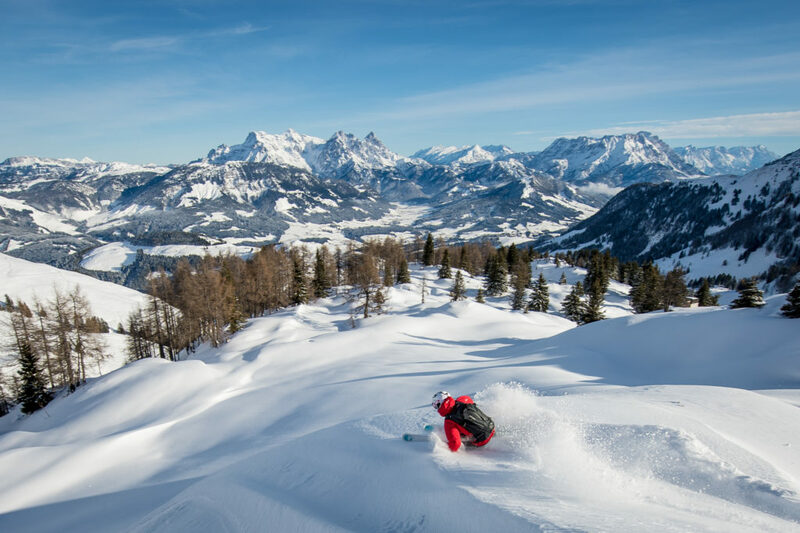 With 111 miles of perfectly groomed slopes beginners and experts alike can explore this fantasy European ski trip destination. “It’s not only about the skiing, it’s about the town,” says Podborski, who won two World Cup downhill races at the Hahnenkamm (1981–82). Fernie Alpine Resort, near the town of Fernie, is in interior British Columbia, three-and-a-half hours from the Calgary airport. Being in the heart of Canada means special powder and consistently good skiing. Laid-back and rural, Fernie features five large bowls and a terrain park where die hards can ski off-piste including steep bowls and various backcountry options. At Island Lake Lodge next door, you can sign up for Caterpillar skiing. Day trips on the backs of CATS daring you and your skis up impossible steeps and tree skiing. 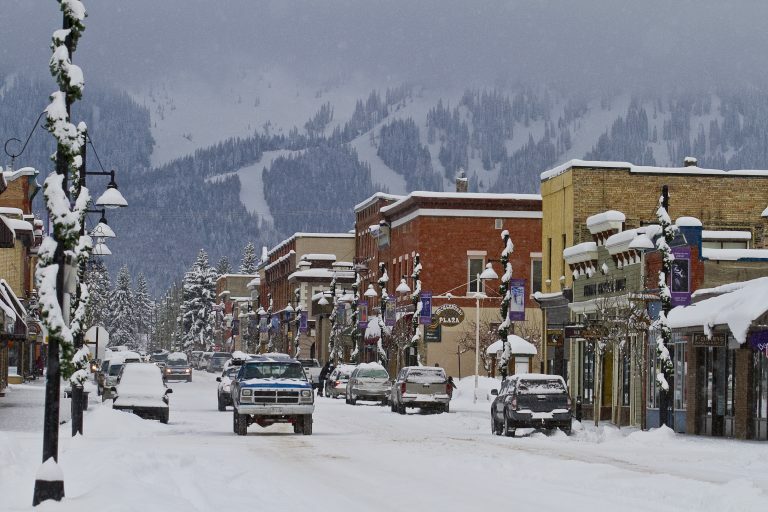 Steep and full of powder with annual average of 350 inches of snowfall, Fernie is very inexpensive and has a hippie vibe. Discover polite and chill Canadians (there really isn’t another kind) just enjoying the beauty of their home here. And what’s the Travel Curator’s Favorite Ski destination of them all? St Moritz of course! Labels on the outside wins big over being understated in this bright sunny and surprising warm Swiss town. The skiing just can’t get any better with it’s powered slopes, but it’s really a place to people watch and live your most charmed and exclusive lifestyle.